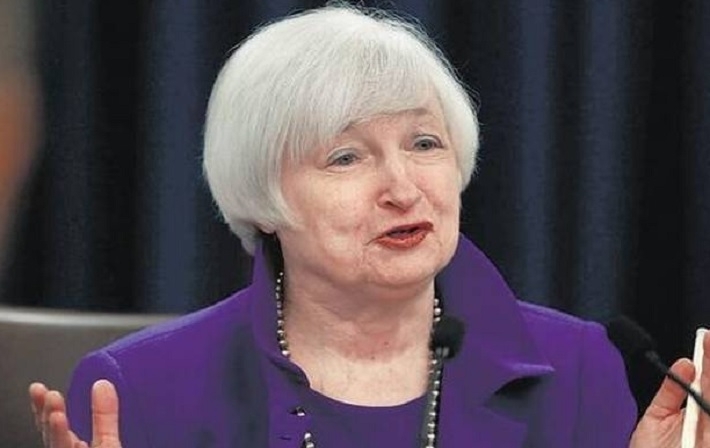 The U.S. Federal Reserve on raised interest rates on Wednesday. While the increase in the federal funds rate to a range of between 0.50 per cent and 0.75 per cent was widely expected, the announcement was made by Fed Chair Janet Yellen during a press conference. “All the (Federal Open Market Committee) participants recognise that there is considerable uncertainty about how economic policies may change and what effect they may have on the economy,” said Yellen. However, the Fed predicts three U.S. rate hikes in 2017, as it increases borrowing costs for the first time this year.